Atlanta attorney Howard A. Gold is a former psychotherapist who has led a dedicated Georgia family law practice for more than 35 years. 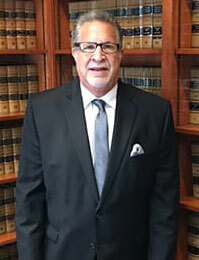 His unique credentials and compassionate, assertive approach are optimal for clients seeking to resolve divorce and other family problems as favorably as possible. Over the years, hundreds of Mr. Gold's clients have emerged with renewed confidence and ability to transition into a productive, happy future.